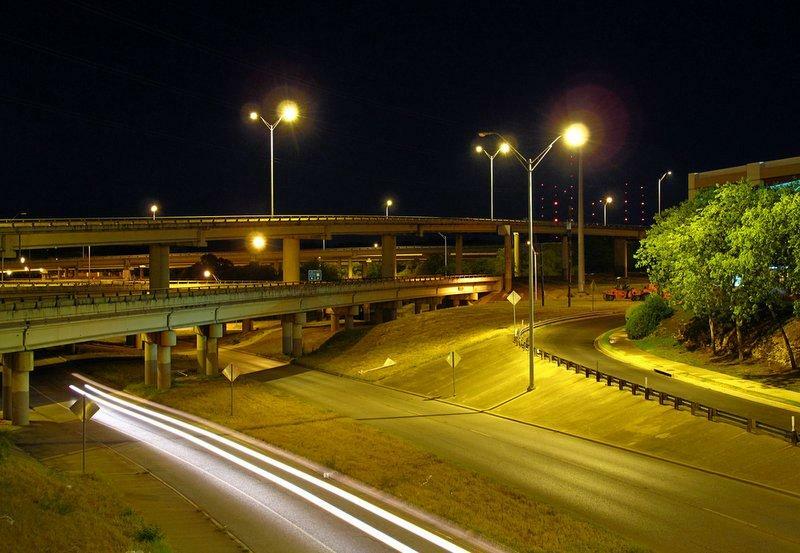 The "spaghetti bowl" Mopac exchange in West Austin. Despite confusion, it's technically legal to ride your bike on the highway. Some users cited the signs that went up prohibiting bikes on the highway, while others cited reports and ordinances that did not mention a bike ban. But Bike Austin Executive Director Tom Wald says there’s no doubt about the issue. “Its legal, that is about as certain as can be,” Wald says. Chris Bishop, an Austin public information officer of the Texas Department of Transportation, says Wald is right. It is legal to ride bikes on state highways. "Drivers of the bikes should take extra care, because let's face it, for them especially it can be dangerous out there," Bishop says. "It is not a safe route for bicyclists. We urge them to find something else, another way to get where they're going." 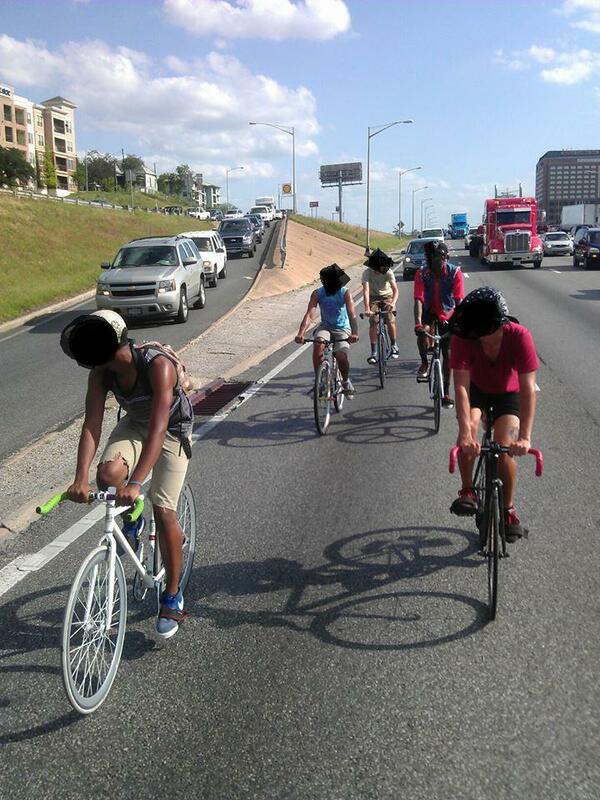 Bicycles are allowed to ride on any street in the City of Austin, to include; Interstate 35, Mopac (Loop 1), US Highway 183, and the Toll Way, (except 183A) since neither the commission (TXDot) nor the city has adopted rules preventing such, nor erected official traffic-control devices to prevent this. A bicyclist may not ride a bicycle on a street where bicycle riding is prohibited or on a street during the hours that bicycle riding is prohibited on the street. You may notice those prohibited streets are not listed.